Sleeping accommodations include a King size bed in the Master Suite, a King size bed in the second bedroom, and a Full size bed in the third bedroom. 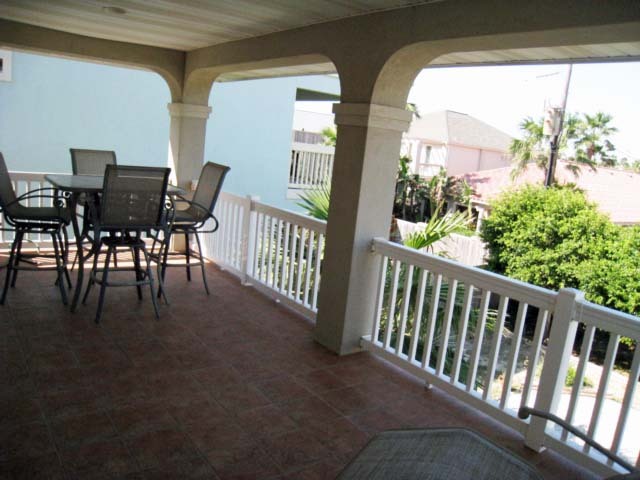 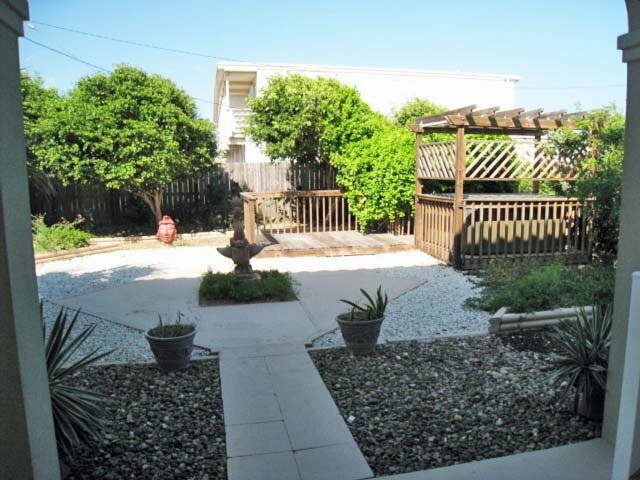 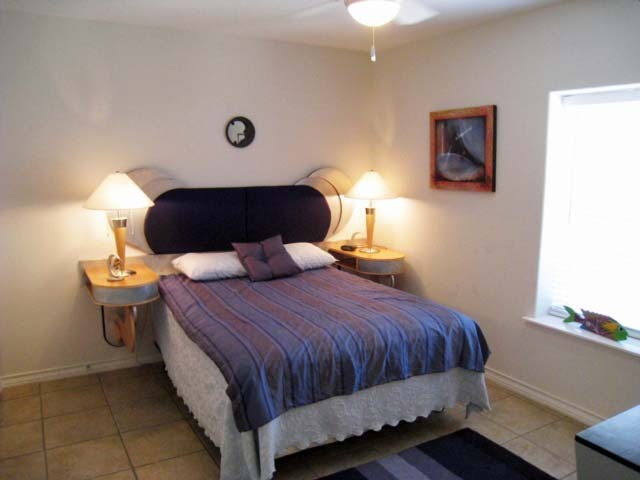 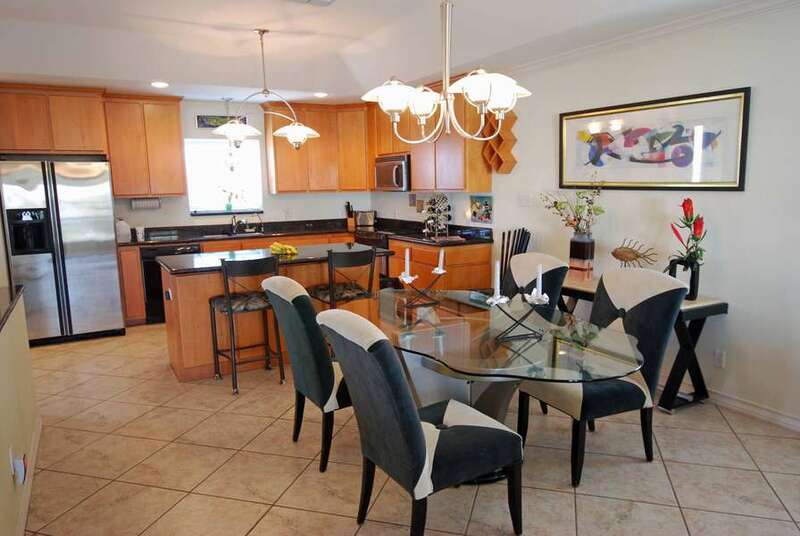 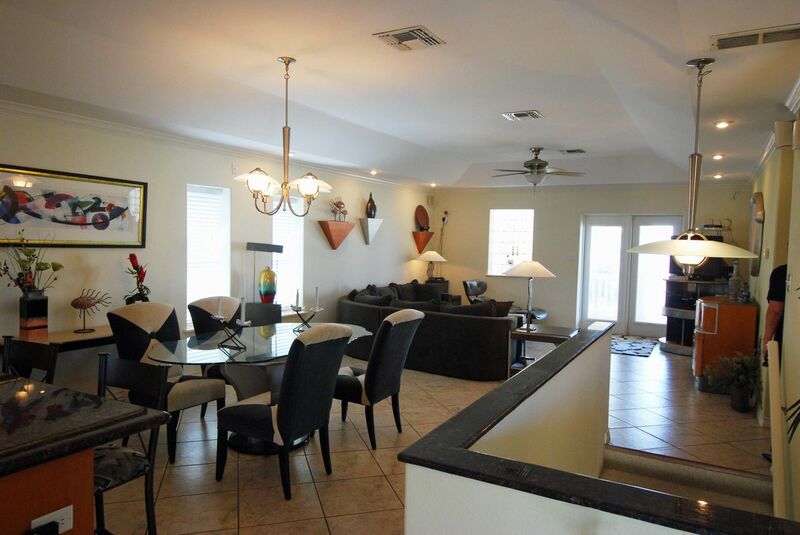 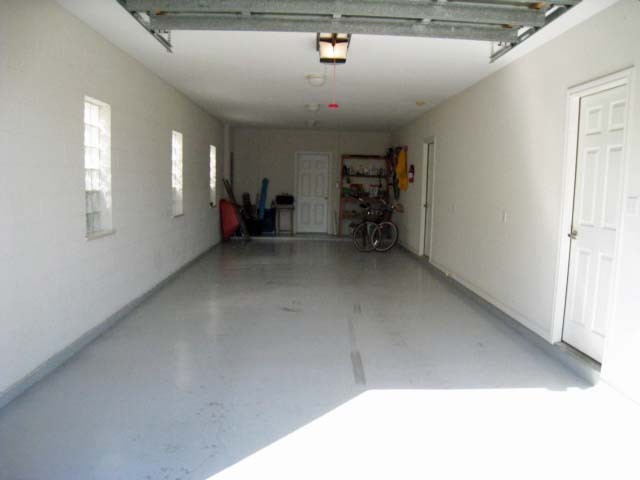 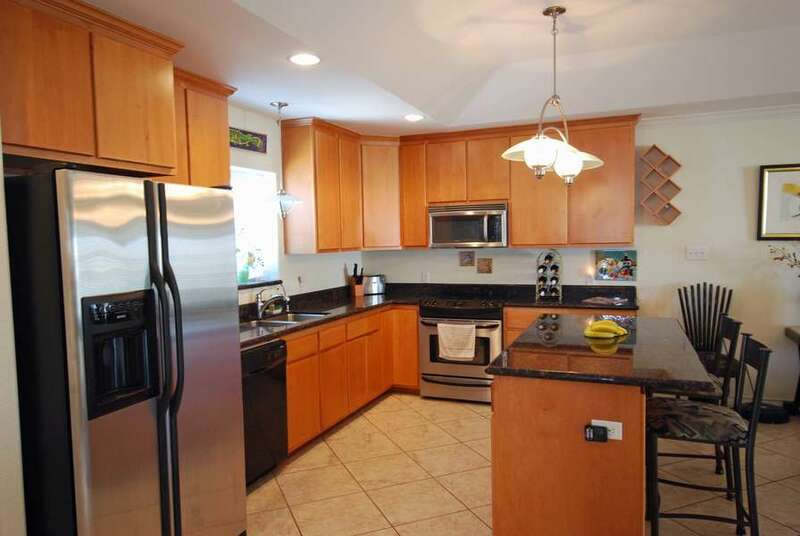 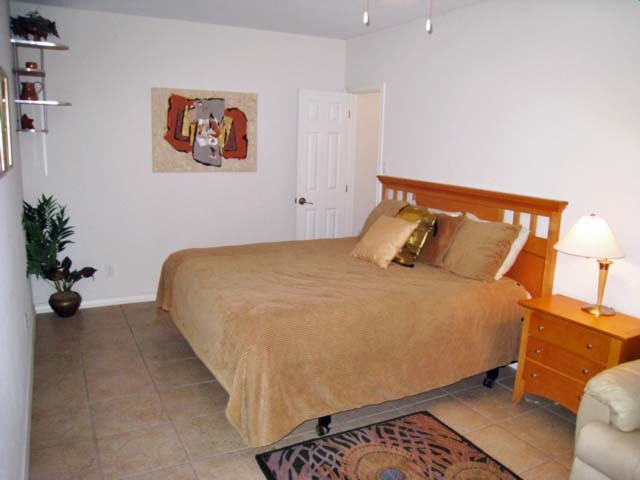 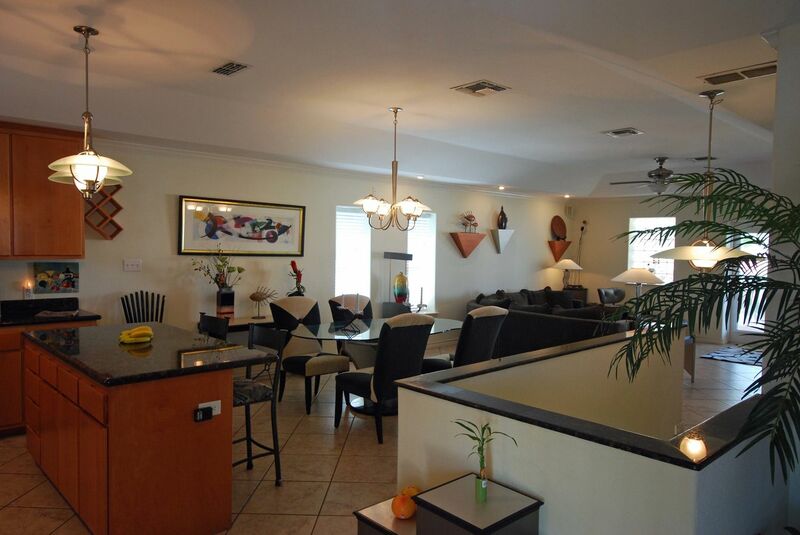 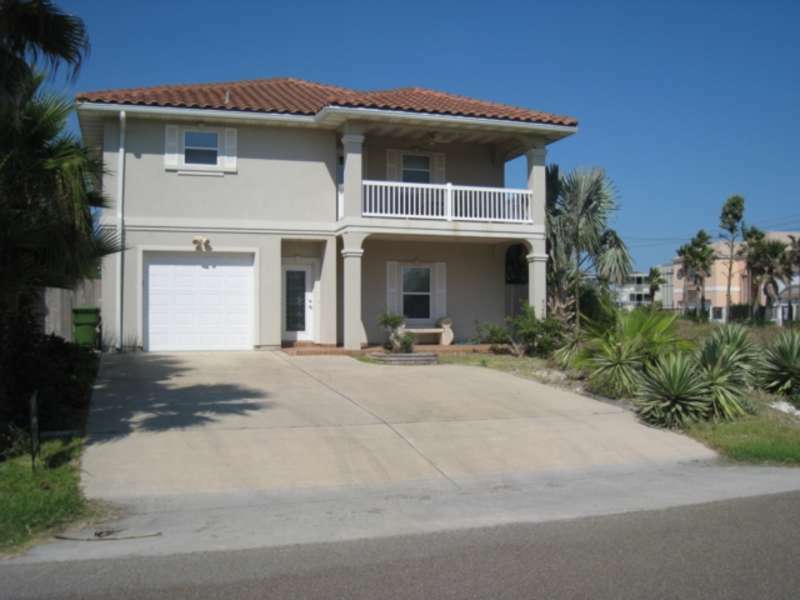 The Capricorn Beach House is located mid to north end of SPI, where the beaches tend to be less crowded. 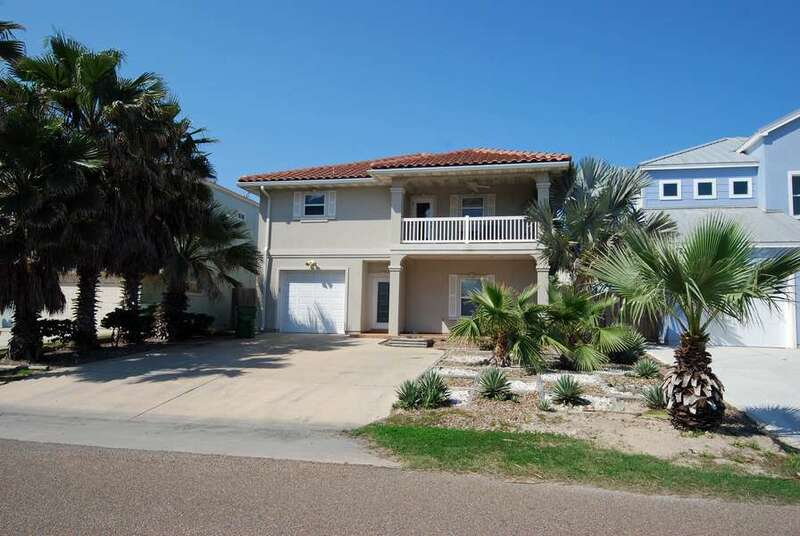 This is the perfect setting to enjoy South Padre Island without sacrificing any of the comforts of home.